I do not understand this explanation. I do not understand this explanation. Is this post complete? Yes, this is after the submission. 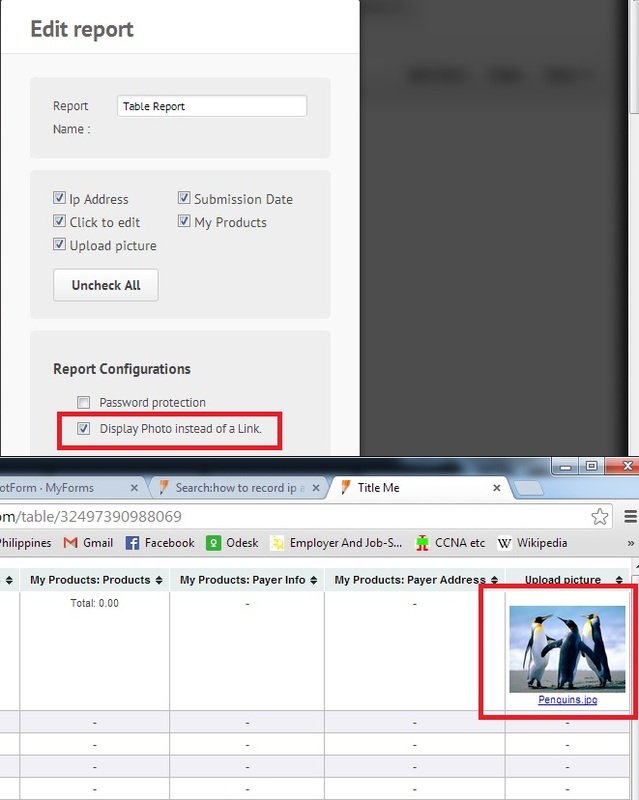 So the image file will have its own thumbnail if you choose the HTML report. Please look at the sample below.